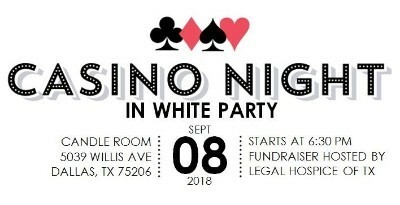 Saturday, September 8: Casino Night in White benefiting Legal Hospice of Texas. 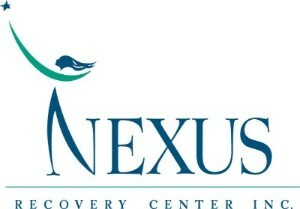 Thursday, September 20: A Night for Nexus benefiting Nexus Recovery Center. 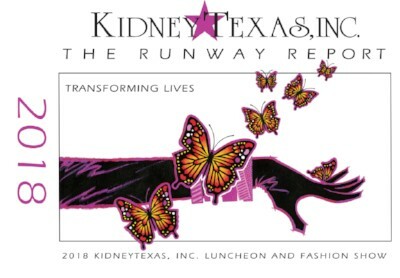 Thursday, September 27: KidneyTexas, Inc. The Runway Report Transforming Lives Fashion Show and Luncheon. 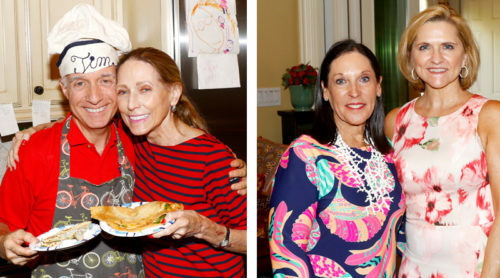 Lisa Cooley, Ciara Cooley and Bela Cooley, Honorary Chairs. Annalee Aston, Luncheon Chair. Anna Bland Aston, Luncheon Co-Chair. Therese Rourk, Luncheon Underwriting Chair and Advisory Board Chair. Lauryn Gayle White, Luncheon Advisory. Mary Lee Cox, President, KidneyTexas, Inc. Thank you for subscribing to eBuzzNewsletter! Give others the inside scoop on your business or nonprofit organization. Copyright © 2018 SocialWhirl.com and Adams Communications Public Relations, All rights reserved.